Established in 1953, Campbell & Kennedy continues to grow from strength to strength, providing energy, fire, electrical contracting and technology solutions to organisations throughout the UK. From our humble beginnings to where we are now, our people have been crucial to the success of the business and we are immensely proud of what we have achieved. It has been an incredible journey and we are thankful to everyone who has contributed to our success. Friends Thomas Kennedy and Robert Campbell established Campbell & Kennedy. Following the successful business deal with Sky, the company expanded to include a Campbell & Kennedy sub-office in Bracknell. Campbell & Kennedy expanded further, bringing on experts in Green Energy installations and Fire Safety to create two entirely new divisions. From the success of the two new divisions, Campbell & Kennedy began offering services in Electrical Contracting. Campbell & Kennedy turned 60 years old. Campbell & Kennedy achieves BAFE accreditation in the Fire sector. 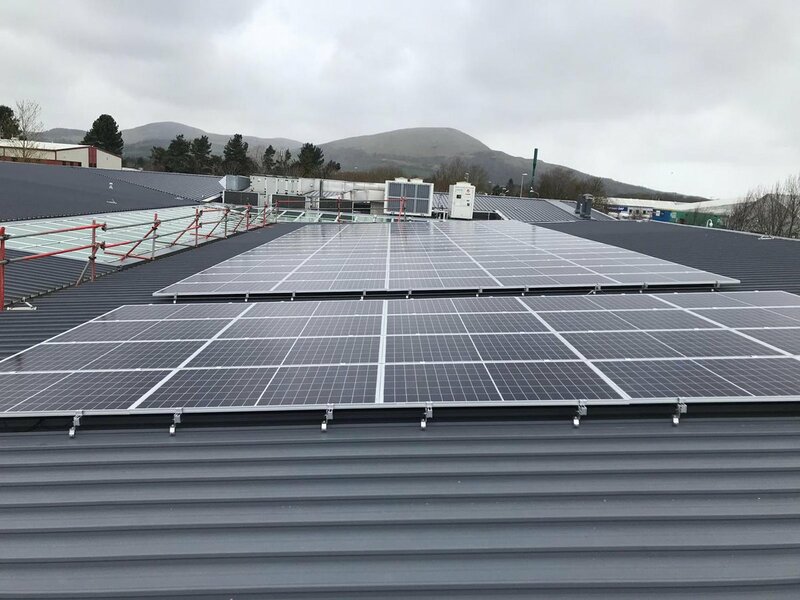 Campbell & Kennedy continues to be a truly proactive installation partner, adding real value for our clients, providing that special attention to detail but above all getting the job done safely without fuss and without ever compromising on quality. Gerry Kennedy, Managing Director of Campbell & Kennedy, is a founding member of the Total Support Group (TSG) – one of the largest independent service networks in the UK, proving services in equipment installation, signal provision and system maintenance. The TSG board consists of 6 established installation companies, led by people with decades of industry knowledge and experience. It operates from 6 Regional Offices across the country, with its HQ based in Glasgow. Campbell & Kennedy are responsible for covering the Scottish region. This service network helps to provide customers with a combined structure yet enough flexibility to meet bespoke requirements.